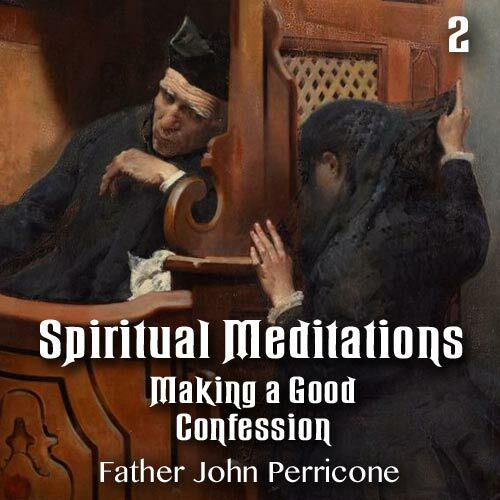 Father John Perricone tells us how to make a good confession. Our Lord has told us the Church's ministers have been given the power to pardon us. We must frequently make use of this gift.